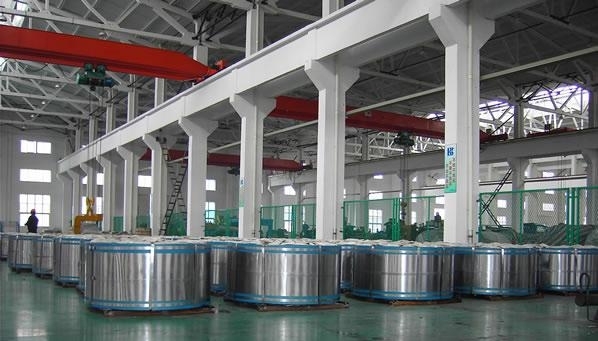 Aluzinc Steel Coils are produced by dipping cold rolled coils in the molten Aluzinc bath. Aluzinc Ingots are made with the composition of 55% Aluminium, 43.5% Zinc and 1.5% Si. 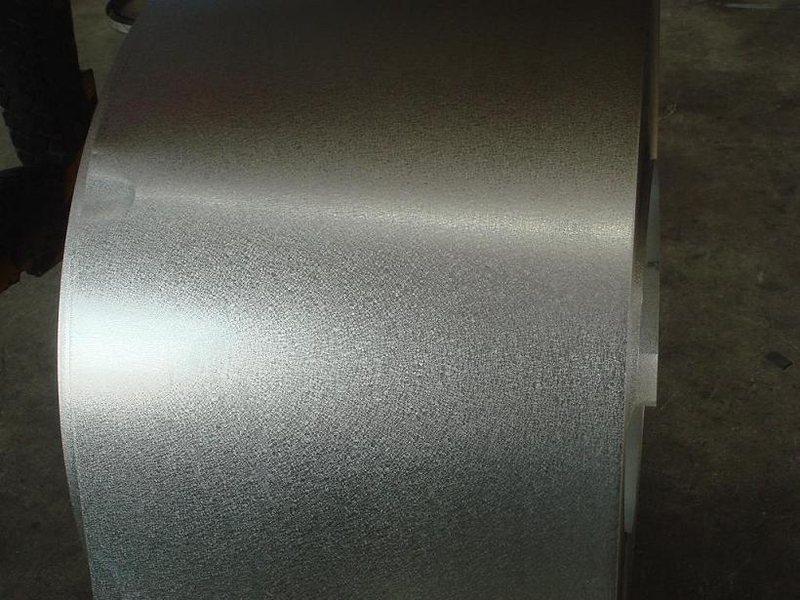 Aluzinc has better corrosion resistance in comparison with normal galvanized Steel coils. It can be supplied in either coil / plain cut sheets or corrugated / roll formed sheet form . 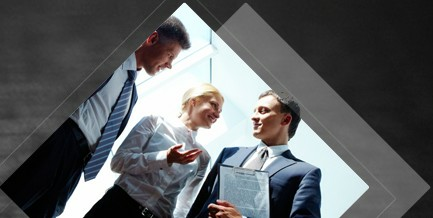 Aluzinc Coating: 50 grams to 214 grams per square meter.